The Sabr Foundation is a not-for-profit religious and educational foundation. 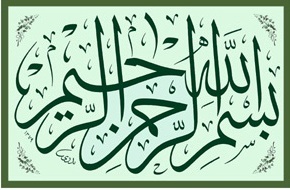 Its educational web sites include www.islam101.com, muhammad.net and barnabas.net. Our email list, sabr, is used to convey important Islamic events and new happenings at the Foundation. Your membership is most welcome. May God keep you well.